We love starting out the morning taking a look back at our press over the past few weeks. 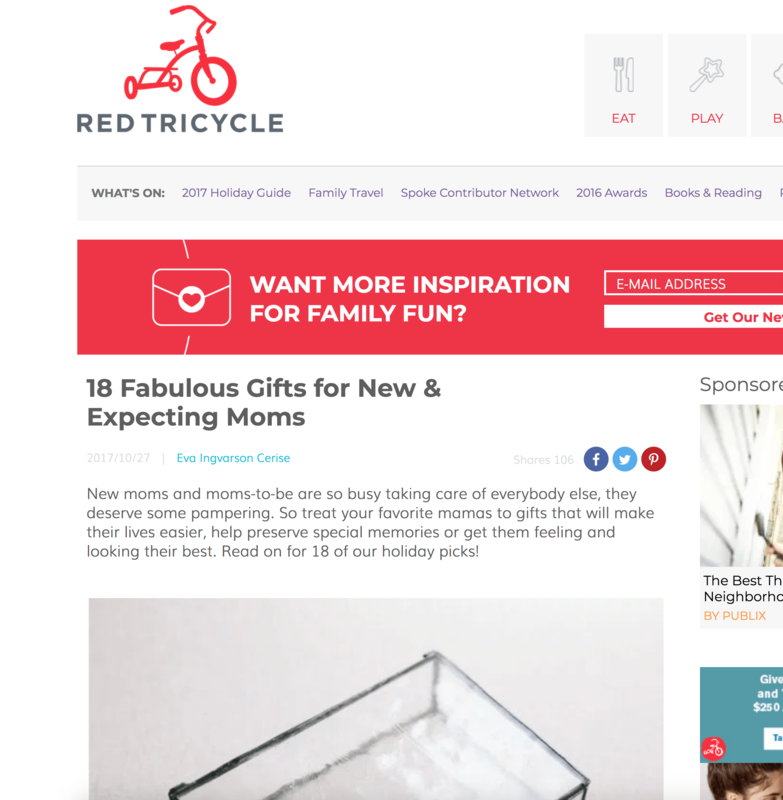 We had some fun with Bravo TV, Southern Living and more. See all the features below. 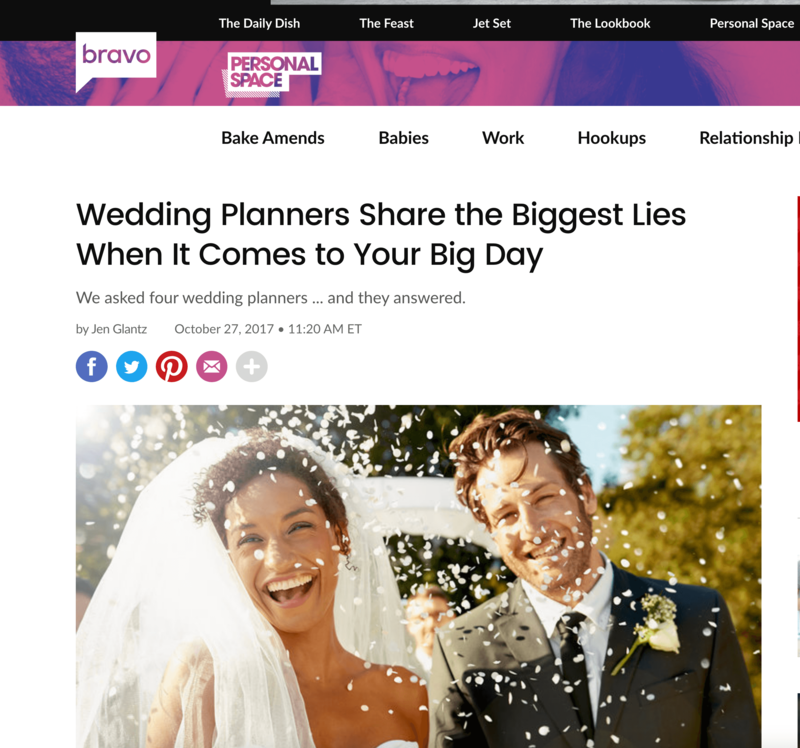 Bravo TV’s blog Personal Space featured Emily Sullivan Events and Color Pop Events talking all about the biggest lies when it comes to a wedding day. See the full feature here. 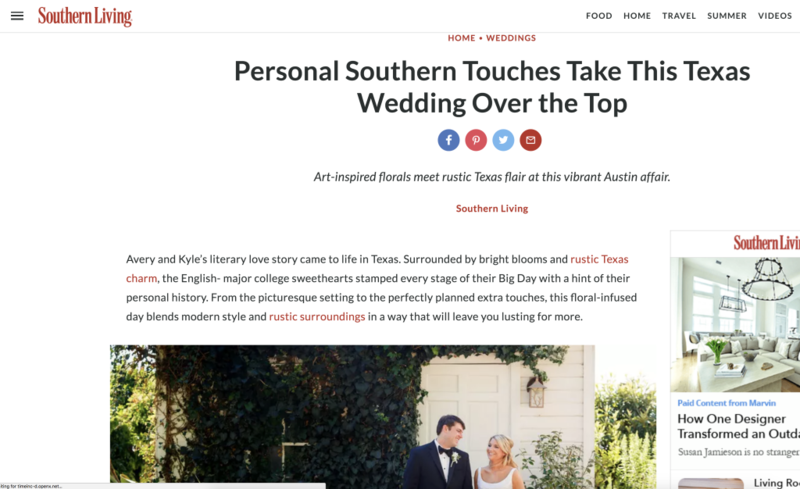 Jenny DeMarco Photography had a stunning floral filled Texas wedding over on Southern Living. See all beautiful photos here. 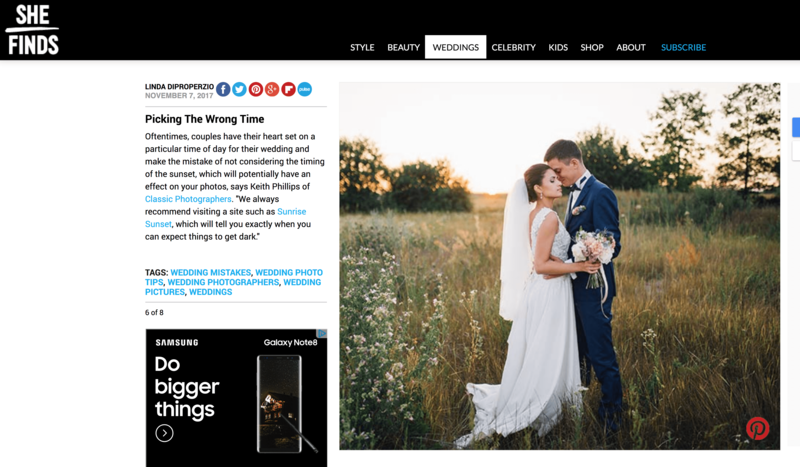 Classic Photographers shared one of the biggest mistakes couples make when it comes to wedding photos over on SheFinds. See the full feature here. Red Tricycle named La Rousse Shoppe’s glass photo boxes as one of the best gifts to give a new mom. See the full feature here. 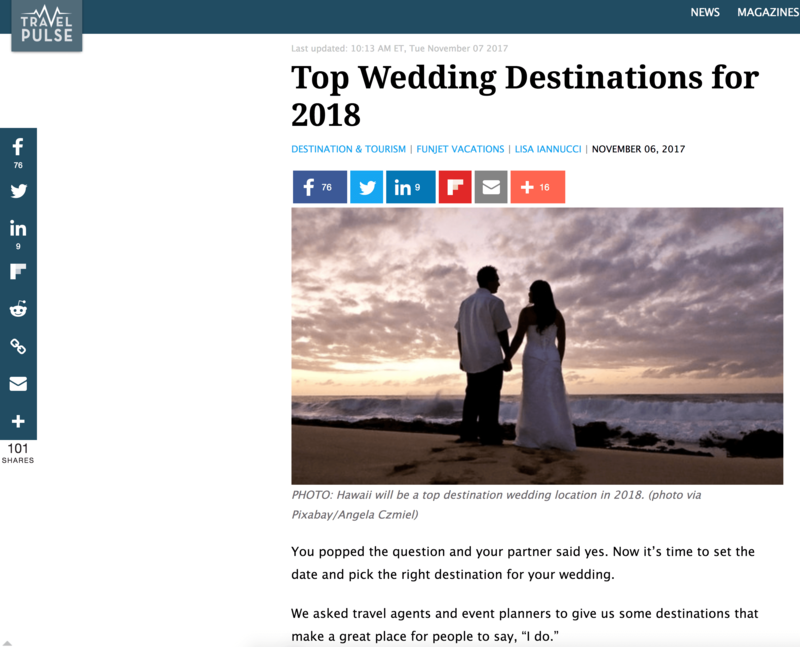 Wente Vineyards and Destination Weddings give their top wedding destinations over on Travel Pulse. See the full feature here.